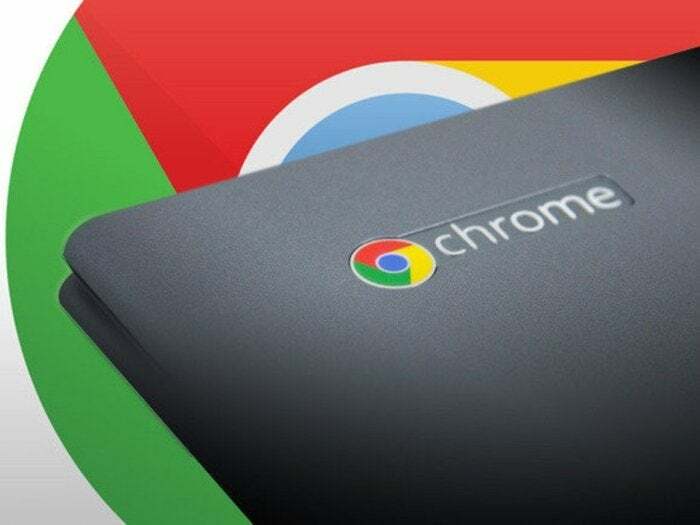 To get into the beta channel, go to your Chromebook’s Settings page and click About Chrome OS. Next, click Detailed build information, then click Change Channel. There, you can switch from the stable channel to the beta channel. You should steer clear of the developer channel, however, as that will definitely be unstable.